Pan Am @ Fitchburg, Ma. 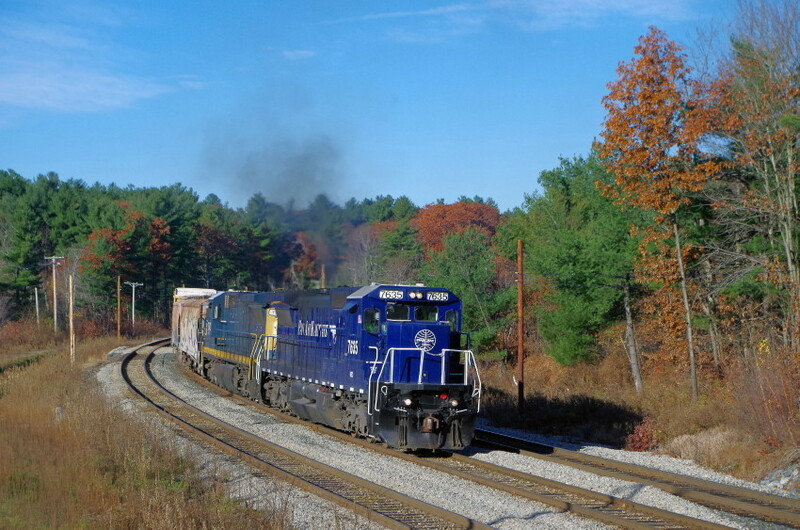 (8:30am) MEC 7635 leads EDPO down the hill at Wachusett Station. Photographed by Bruce Macdonald, November 8, 2018. Added to the photo archive by Bruce Macdonald, November 8, 2018.